We are very glad to know that G44fX offers the all new clients Unbelievable Promotion $50 Welcome (No Deposit) Bonus. No need to deposit fund, no risks of losing your own money, just complete the $50 Cash Reward Account Application and start trading on real money. 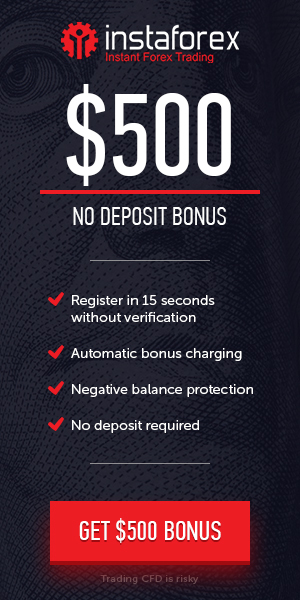 To get the $50 Free No Deposit Bonus you need to follow a few simple steps. Don’t waste time and take advantage of our unique offer before it’s over. No Deposit Bonus Offer is Expired on 28th Feb 2019, We will let you know, If we give some other offers in near future. 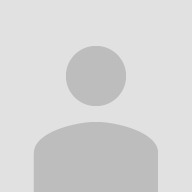 Visit G44fx.com and create your account to stay tuned with upcoming promotions and contest. Thanks for participating in No Deposit Bonus offer 2018. Regards, G44FX Support Team.